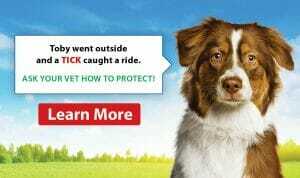 The best way you can protect your pet from being bitten by a tick (and potentially contracting Lyme disease), is to put your pet on preventative medication. Our best recommendations will be explained below. Avoiding walking in forests with loose leaves on the ground, and areas with bushes and long grasses can also help, as this is where ticks like to hide out. Remember that ticks can be active anytime it is 4 degrees Celsius or warmer, so in our confusing Ontario climate, the safest course of action is to give preventative medication all year long. Bravecto is a pork-flavoured oral chew that lasts for 3 months in your dog’s system. The pork protein in the chew is hydrolyzed, which means it can safely be given to dogs with food allergies. After it’s digested in the stomach, the medication is deposited into the tissues just underneath the skin, where it stays for the 3 months. During that time, it will kill fleas and ticks within 12 hours should they make contact and bite your dog. It is not recommended for puppies under the age of 6 months, as their bodies are growing so rapidly it’s hard to determine which dosage to use to adequately protect them for the entire 3 month period. New this year, Bravecto also comes in a liquid to be administered topically to your pet’s skin. The medication works in exactly the same way as the oral chew to kill fleas and ticks, kills them just as fast, and also lasts for 3 months. The cost for the topical and the oral chew is exactly the same. You should wait 48 hours after applying the liquid to allow it to fully dry, before allowing your dog to swim or have a bath. This is a good option for dogs that refuse to eat the oral chew, it also comes in sizes for cats! Advantix is a liquid that is administered topically, to your dog’s skin. 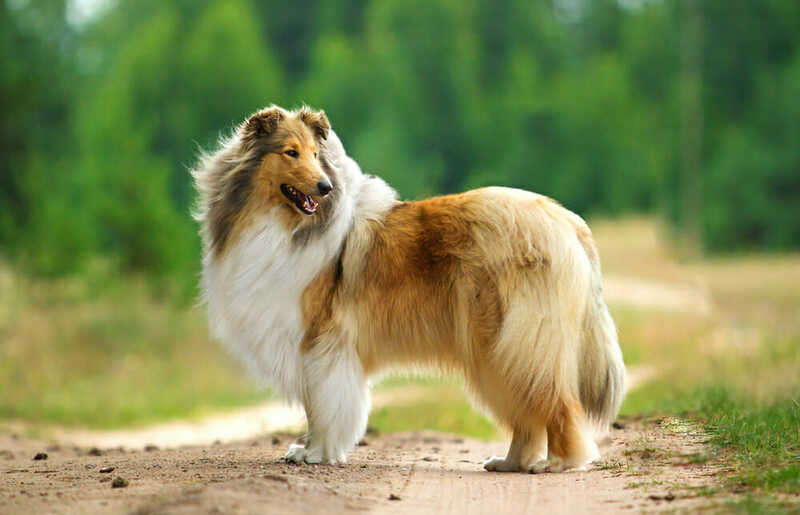 It will kill fleas and ticks within 2-12 hours of them having contact with your dog, and will last for 1 month. This product differs from Bravecto, in that it binds to the fatty layer of the skin, instead of the tissues below the skin. This is how it is able to kill fleas and ticks so quickly and without them needing to bite your dog, it actually repels them! As with Bravecto, it is suggested to wait 48 hours after application, before allowing your dog to swim. Advantix is safe to use in dogs that swim daily, but the company does not recommend bathing more than once per month. If your pet requires frequent bathing, an alternate product is recommended. An important thing to note is that cats cannot metabolize the ingredients in Advantix, and need to be kept away from any dog that has had it applied before it fully dries. If your cat grooms the dogs in their household heavily, then an alternate product is recommended. Nexgard is beef-flavoured oral chew that lasts for 1 month in your dog’s system. There is no actual meat in this chew (it is vegetable-based), which means it can safely be given to dogs with food allergies. 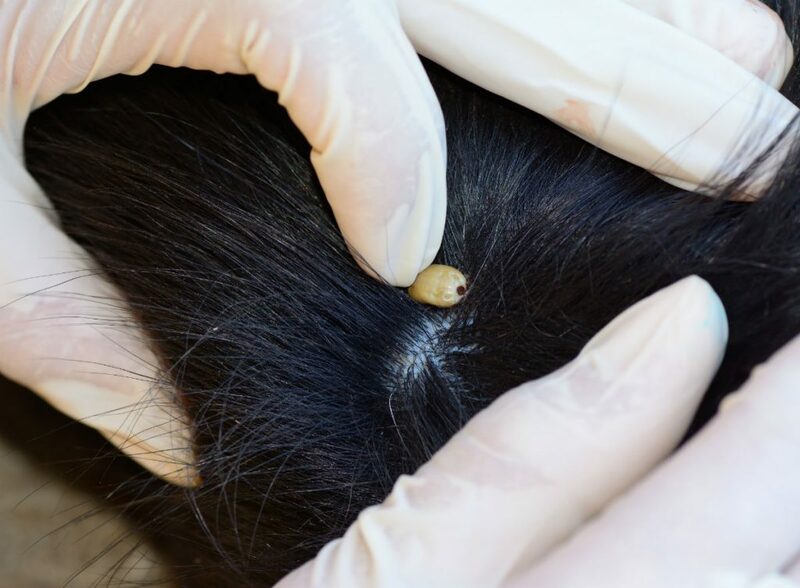 The chew is digested and distributed into the bloodstream, which means a flea or tick does need to bite your dog and ingest the medication as it is ingesting the blood before it will die. It will kill fleas within 24 hours and ticks within 48 hours. We recommend this medication for puppies, as the dose can be increased monthly if needed as the puppy grows. Our Veterinarians and RVT’s are waiting to talk to you about the best tick prevention products for your pets, give us a call or come on in!